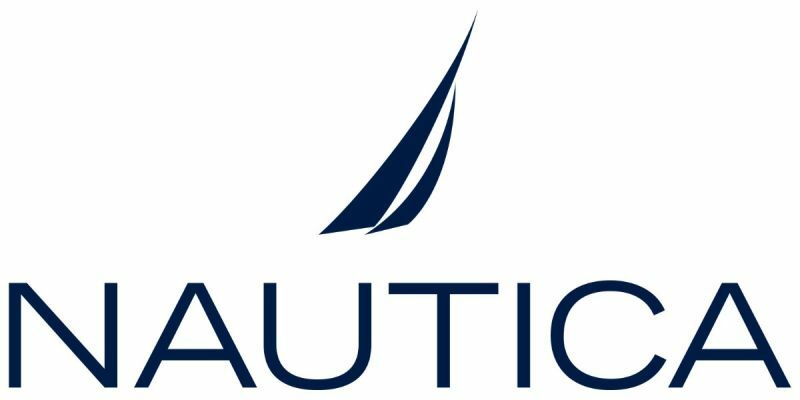 Founded in 1983, Nautica is a leading lifestyle brand offering clothing for men, women and children, home bedding collections and eyewear. The American brand is influenced by nautical themes inspiring people to experience the joy of water. Nautica eyewear has classic styles that are enhanced with water-inspired details that reflect the brand’s heritage and spirit. Masculine designs are completed with nautical elements, timeless colour palettes, and sophisticated accents that appeal to the modern man. Our latest assortment keeps you at your best with everlasting shapes that are designed for fashion, fit and comfort. Women’s glasses are strong and bold featuring nautical hues and frames that stand out. A subtle Nautica engraving on the arms marks the brand without engulfing the glasses design, allowing the frames to do the talking. Nautica's sophisticated style is always clean, crisp and distinct. Their frames feature fresh new colour combinations, as well as traditional colours and signature details that are inspired by the water. The collection has retro and classic style frames with contemporary twists, making their designs on-trend yet timeless. Wherever your day takes you, Nautica eyewear is along for the ride. Nautica support ‘Charity: Water’, a charity that provides clean, safe drinking water to people in developing countries. Since 2012, Nautica have helped to provide clean water to over 108,000 people around the world. Nautica believe in only supporting the best of the best and know their customers feel the same. This is exactly why they chose to support Charity: Water as 100% of public donations go directly to fund clean water projects, helping hundreds of thousands of people all across the globe. Nautica provide high-quality eyewear that is both comfortable and on-trend, they want to ensure that you both look and feel good in your glasses. Many of our Leightons Opticians branches stock a great range of Nautica glasses and sunglasses. Celebrating an authentic and active lifestyle, Nautica's newest collection offers classics filtered through a modern lens. To view our range of Nautica glasses and sunglasses, or any other brands, simply contact or visit your local store stocking the range and our dispensing opticians will be more than happy to help. Why not also book an eye test online to see whether your eyesight or prescription has changed?